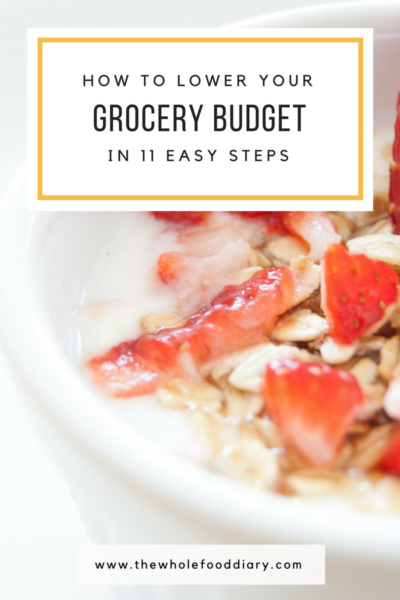 How To: Eat Good Food for Less! We always thought we spent too much money on food, until I looked at the US national averages. The USDA has four brackets adjusted for family size and I discovered we were spending LESS than the national figures for the lowest budget eating across America, despite eating all organic food and pasture raised meats. I didn’t know how we were doing it because everything I was doing was completely ‘normal’ to me, I didn’t think we were doing anything clever. I spent the next year working out what the secret was to staying on budget, at a lower budget without sactificing on the quality of our food. 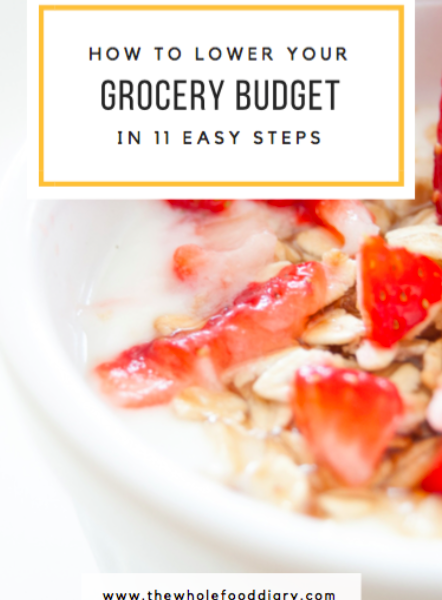 This book is the results of my journey exploring that – with 11 simple steps to keeping your budget as low as possible, and getting the most nutrition for you every buck while you shop!